The last piece of soul, heart and wisdom inspired by the northern spirit of Vikings, dragons and the brotherhood of metal. Oskari is one of the original founders of Nipwitz. He also happens to be one of the best rail skiers of this universe, so having him around really sets the standard for urban skiing. 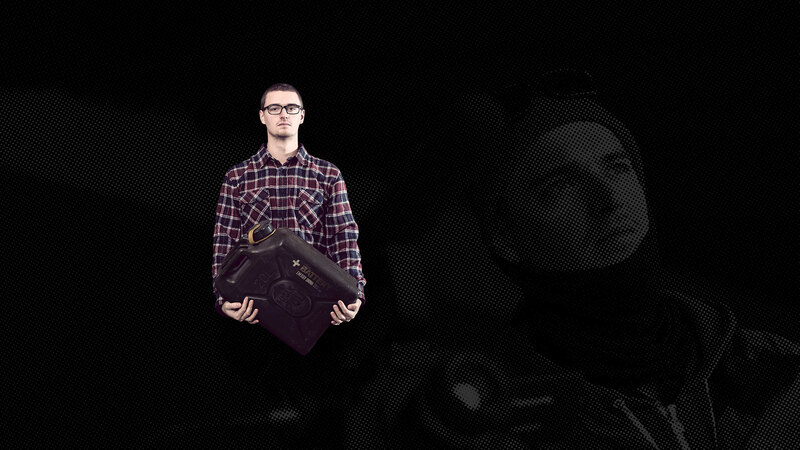 Oskari is known for his work ethic and flawless style. Matti is the man with a heart-melting baritone voice. Thanks to his disciplined off-season gym routine he is always prepared to drop some serious hammers during the winter. 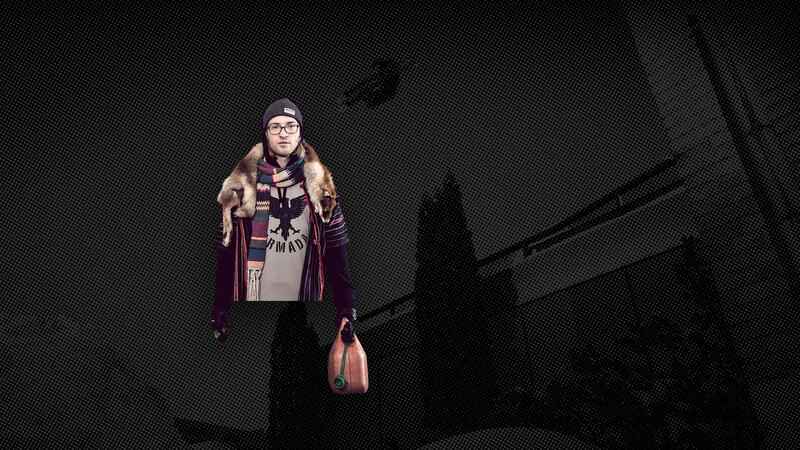 As a part-time art director and skier he also fluently shapes anything from a jump to this website. Two-time FIS World Cup winner turned into an urban shredding machine. 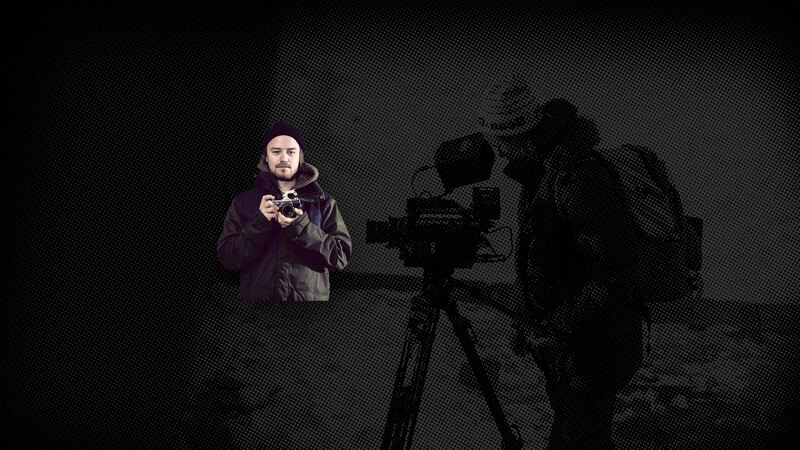 Kalle is a dedicated perfectionist who leaves nothing to chance while shooting. He also has an impressive collection of stuffed animals at his apartment. 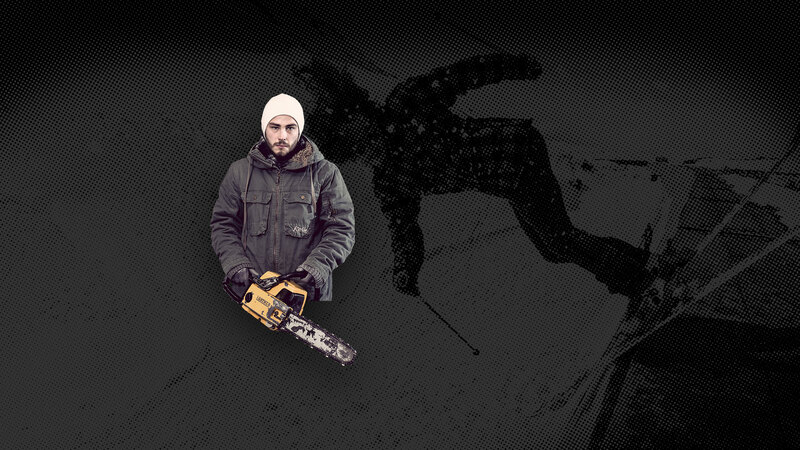 Carpenter, handyman, downhill biker, motorcyclist and the father of our winch Seitan. Multitalented Riku loves fast life and rock ’n’ roll and it is rumoured that he has not cut his hair in 5 years. And yes, he is a pretty good skier too. 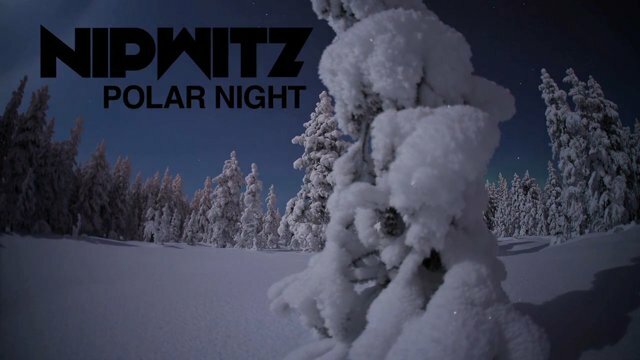 Tommi founded Nipwitz back in 2009 with Oskari and Aarni. Even before that Tommi was known for his unique take on skiing and the ability to think outside the box. His signature tricks include click-in-click-out stunts and back roll misty’s. The man who has always been known of his silky smooth style. 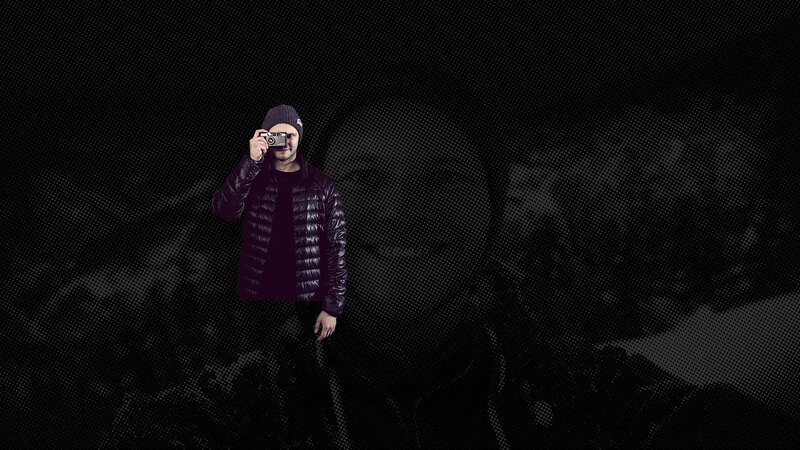 Jussi started his skiing career as a racer, but quickly found his way to the park. Now he is also expanding his skill set to the backcountry, where soft snow offers him a new playground. From the beginning Aarni has been the brains behind Nipwitz. Aarni is a storyteller and his holistic vision makes Nipwitz what it is. On top of that Aarni is equipped with absolute pitch which makes finding the perfect music for Nipwitz easy. When Ville-Petteri is not snapping those epic shots with Nipwitz, he spends his time working with some of the biggest mediahouses in Finland as a photojournalist. Even though Elias is our junior, he has already shot and directed multiple music videos, commercials and other fancy things. Sometimes he can be seen leaning to the shovel while being at the spot, but Elias is forgiven because he is one hell of a filmer. 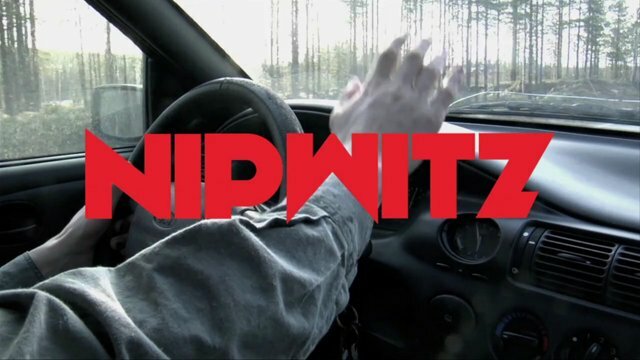 Oskari Raitanen, Tommi Kostilainen and Aarni Toiviainen founded Nipwitz in the 2009 autumn. After spending many years filming a full lenght ski movie to be released in fall, the guys wanted to take a fresh perspective into filming. The guys have been friends since childhood and they were hanging out during the summers and skiing all the winters. 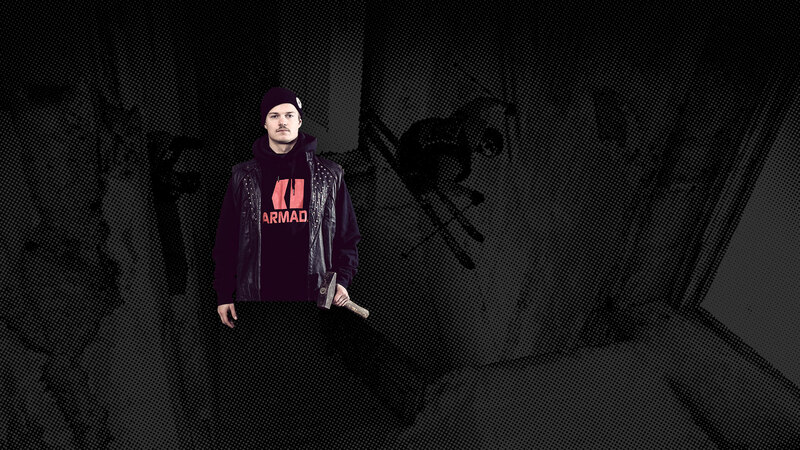 Aarni made his first ski movie in 2001 and it was called “Sub Zero”. Oskari was skiing in it but Tommi was more into competetive swimming and basketball back then. The guys have always had a clear vision how to have fun and that photo from 2007 Ruka Spring Break proves it. Aarni with a toy gun, Tommi in leather pants and Oskari is just himself. 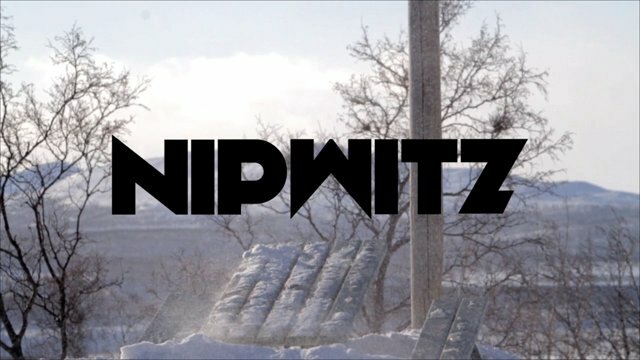 The first episode of Nipwitz was shot in the late 2009 and the beginning of 2010. 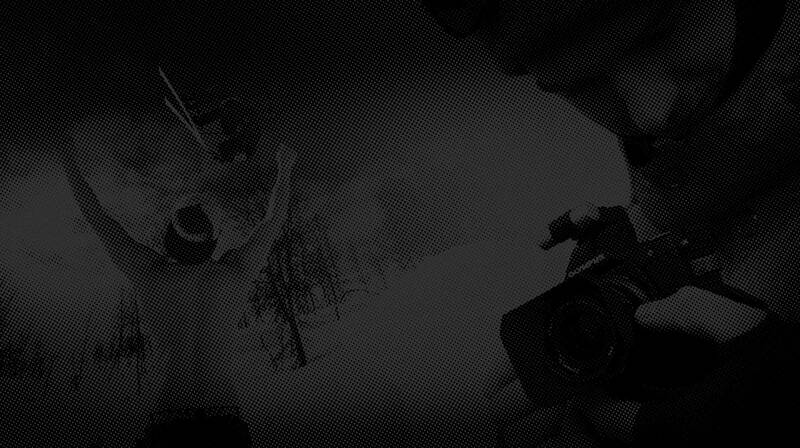 The concept was to produce unique short films about creative skiing and publish the films right after they were ready. 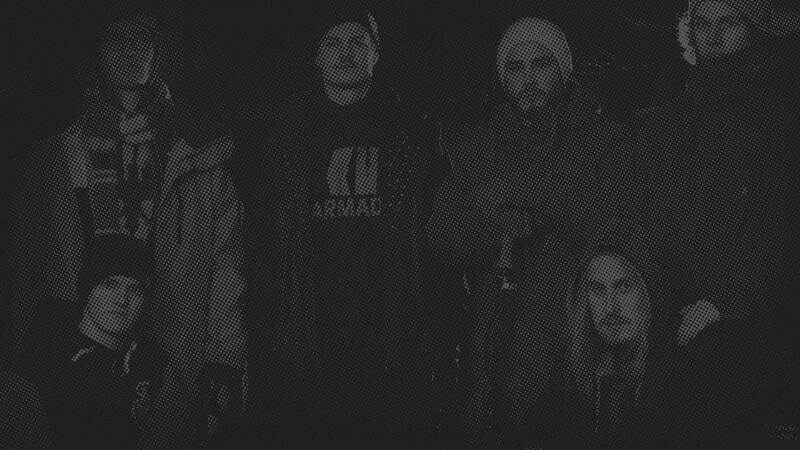 The first episode features skiing by Oskari Raitanen, Tommi Kostilainen, Patrick Hollaus, Sig Tveit and it was filmed in Jyväskylä and Ruka. 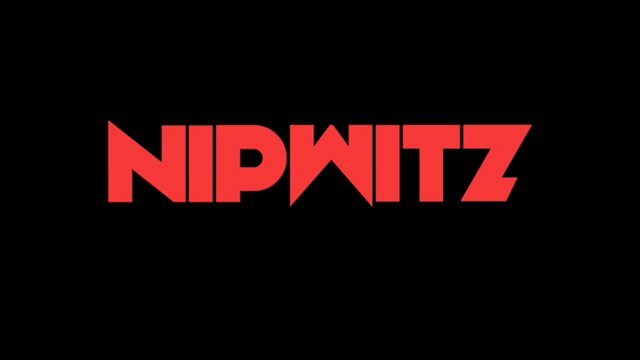 The original Nipwitz logo was designed by Matti Räty. 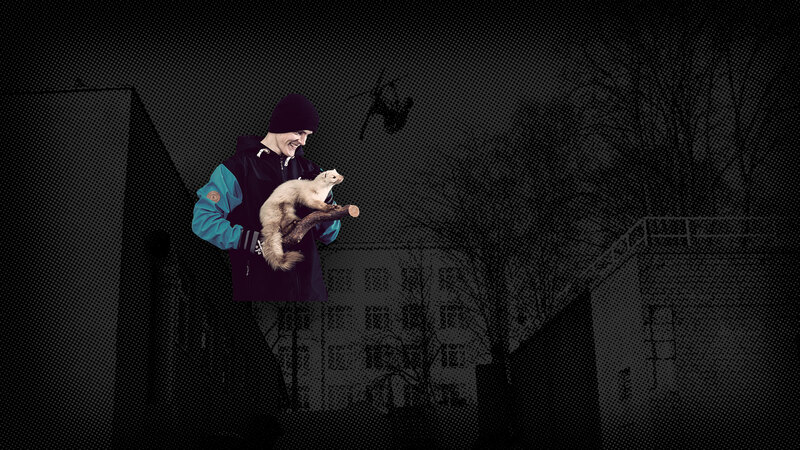 The second episode was about real urban skiing. 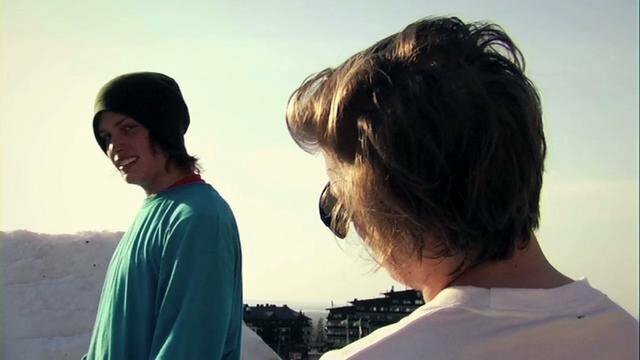 Filmed entirely during January 2010, the episode features skiing in Jyväskylä and Tampere. 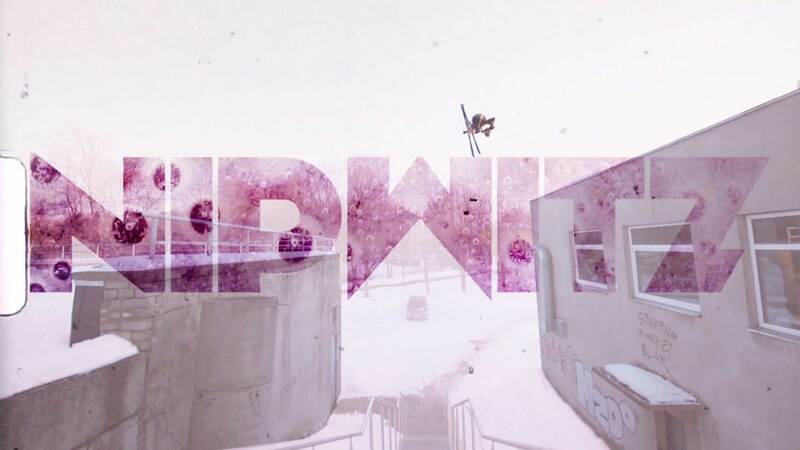 It was also shot in Helsinki, a city that is filled with some of the most legendary street spots that skiers and snowboarders have filmed. 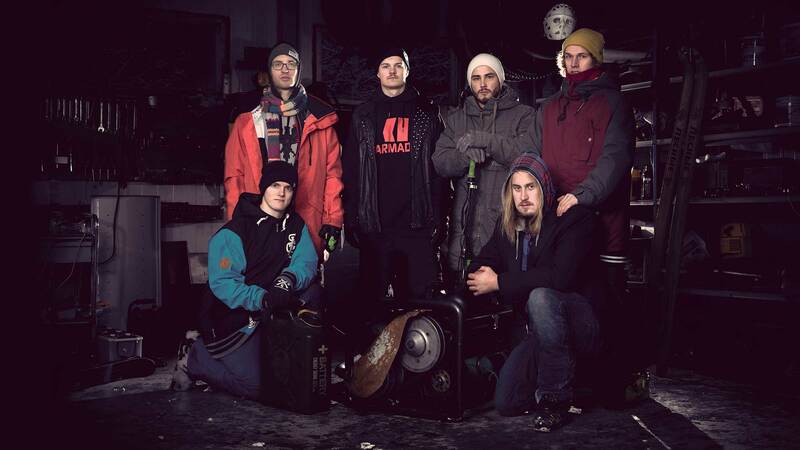 Skiing by Oskari Raitanen, Tommi Kostilainen, Niko Soikkeli, Niklas Töyrylä and Jussi Mononen. Winter 2010 was one of the snowiest we have had in Finland. We took advantage of that extra snow and built some bigger filming spots in Jyväskylä and Kuopio. Despite the fact that there was more than enough snow in Finland, we booked flights to Austria just to find out that powder skiing isn’t always perfect faceshots and sunshine you see in the movies. Skiing by Oskari Raitanen, Matti Räty, Tommi Kostilainen, Jussi Mononen, Riku Laakso and Verneri Hannula. We saw something funny at the interwebs and decided to make a remake of it. No more words, just watch it. The official episode of happy spring time skiing! Nothing beats shredding in the ski resorts of Lapland when the temperatures rise and sun just keeps shining. We had done spring sessions many times before, but this time we wanted to spice things up with our own backcountry features and our first skiing choreography that was performed in the hip jump at Saariselkä. Other filming locations were Ylläs, Pyhä and Ruka. Episode 4 features skiing by Oskari Raitanen, Matti Räty, Tommi Kostilainen, Riku Laakso, Jussi Mononen, Niklas Töyrylä and Jarkko Ronkainen. 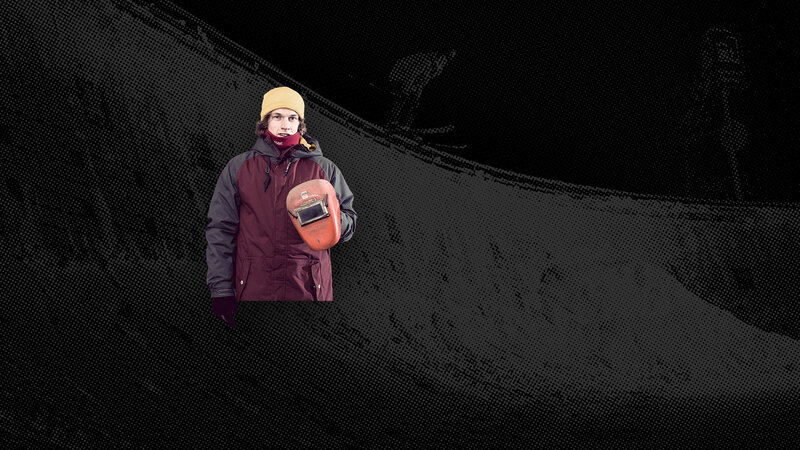 Winner of the “Best Webisode” award in 2010 International Freeskiing Film Festival in Annecy, France. 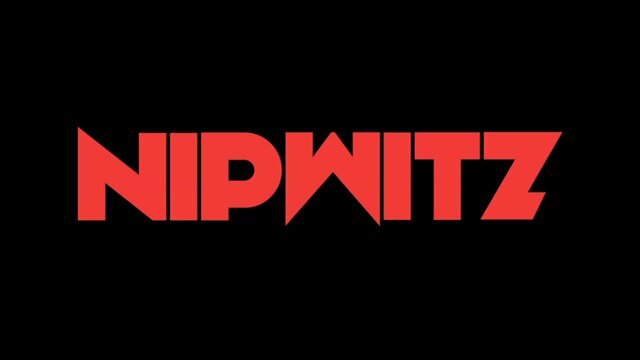 For the second season of Nipwitz we teamed up with Flatlight Films. Having a production company backing us made filming a little bit easier and we were able to make an important partnership with Battery Energy Drink. Aarni also got his hands on the fine cameras that Flatlight Films owned, so production quality really shot through the roof with that upgrade. 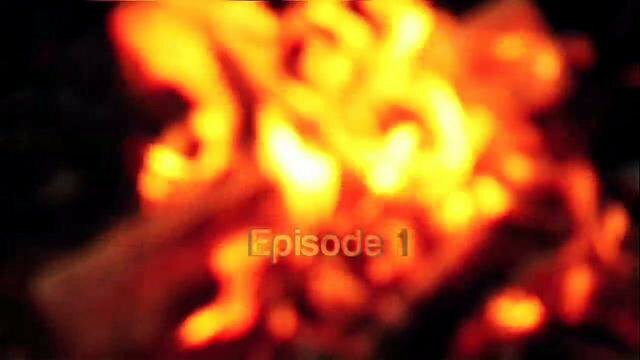 Episode One features skiing by Oskari Raitanen, Matti Räty, Riku Laakso, Kalle Leinonen, Antti Ollila, Ilkka Hannula, Verneri Hannula, Paul Mikkonen and Juho Kilkki. Shot at Jyväskylä, Rovaniemi, Kemijärvi and Tampere. After our unsuccessful trip to Austria in 2010 we were a bit skeptical of going abroad again. We decided to give it a go and drove to northern Sweden to expolre the city of Kiruna. The trip turned out really well with the help of our Swedish friends. March was pretty hectic as the whole episode was filmed during that month. 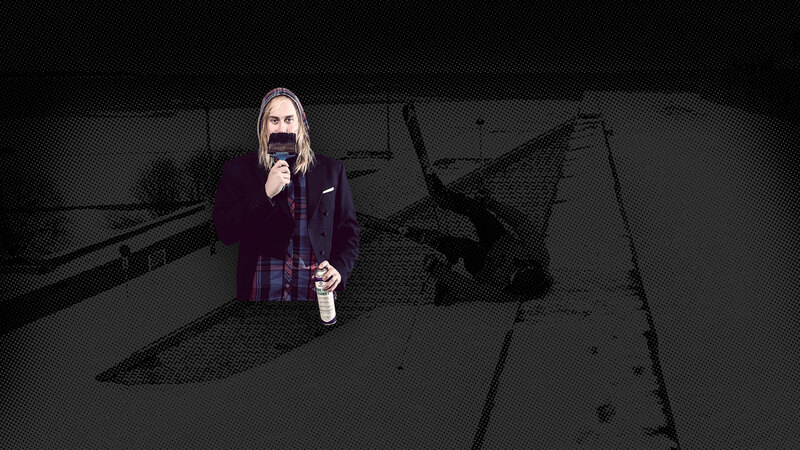 We even found an abandoned ship in Kuopio and used it as a wallride. Other locations include old mine in Outokumpu, Kajaani, Jyväskylä and swimming facilities in Hämeenlinna from 1952 Olympic Games hosted by Helsinki. Skiing by Oskari Raitanen, Matti Räty, Tommi Kostilainen, Kalle Leinonen, Riku Laakso, Magnus Granér, Pär Hägglund. 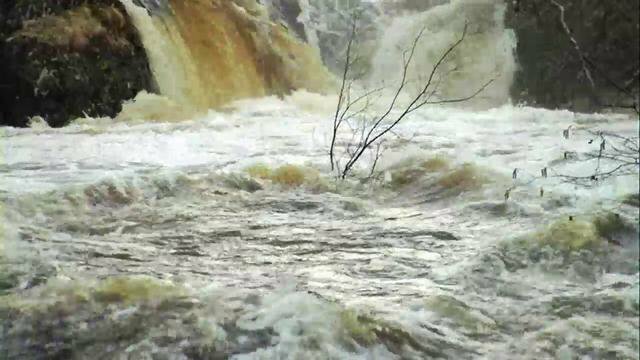 The spring of 2010-2011 season was our last we spent filming in the ski resorts of Lapland. Episode Three features all the fun parts of slushy spring skiing but it is also a tribute to our friend Pekka Hyysalo, who was seriously injured a year ago in Ylläs. 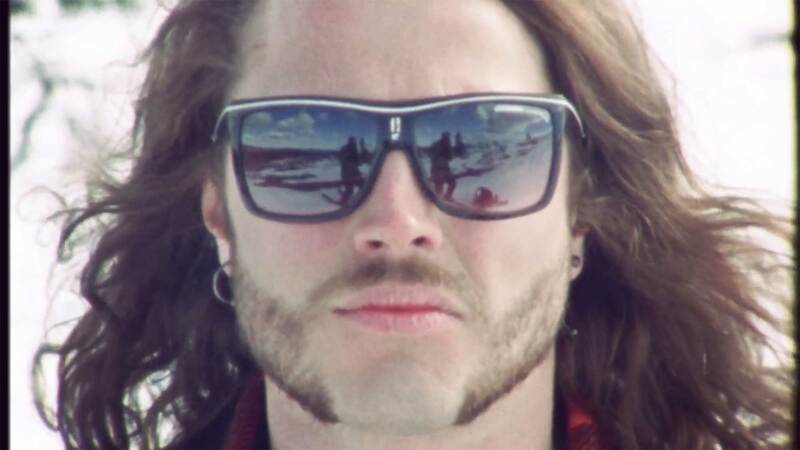 Pekka suffered a traumatic brain injury and his accident had a huge impact on how we all look at skiing today. Pekka is the most positive person in the world and we are glad that his recovery has gone so amazingly well. The episode features skiing by Oskari Raitanen, Matti Räty, Kalle Leinonen, Jarkko Ronkainen, Paul Mikkonen and Pekka Hyysalo. 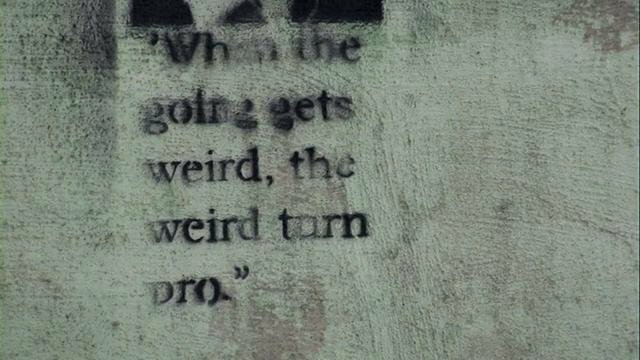 We don’t always need snow for making short films. In the spring of 2011 International Olympic Commitee announced that skiing halfpipe and slopestyle will be featured in the 2014 winter games in Sochi, Russia. Episode Four tells a story about our great athletes who are preparing for the biggest stage where a real athlete can perform. Unfortunately none of us made it to the Olympic team of Finland, but we sure put our best effort into it. 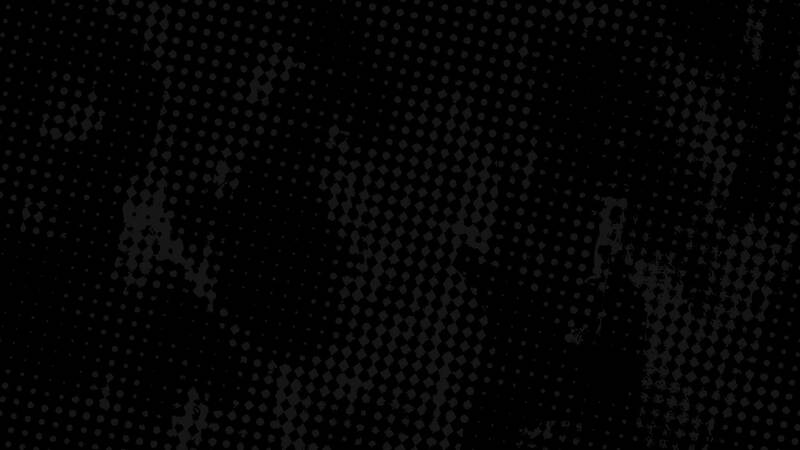 Athletic performances by Oskari Raitanen, Matti Räty, Tommi Kostilainen, Kalle Leinonen and Jarkko Ronkainen. Skiing in artificial light is something we are used to in Finland. Winters are long and dark so most of the early season urban filming happens in the darkness. That kind of shots require a little bit more effort because lights and generators need to be set up at every spot before any action can go down. On the other hand the results can be quite exciting, since there is something magical about darkness and what you decide to show and what you decide to hide. Skiing by Oskari Raitanen, Matti Räty, Jussi Mononen, Jarkko Ronkainen, Kalle Leinonen, Eero Haukkala and Antti Ollila. Shot in Tampere, Rovaniemi and Kemijärvi. In 1992-1996 Sarajevo was a battlefield in the Bosnian War which was the most destructive conflict in Europe since the World War II. 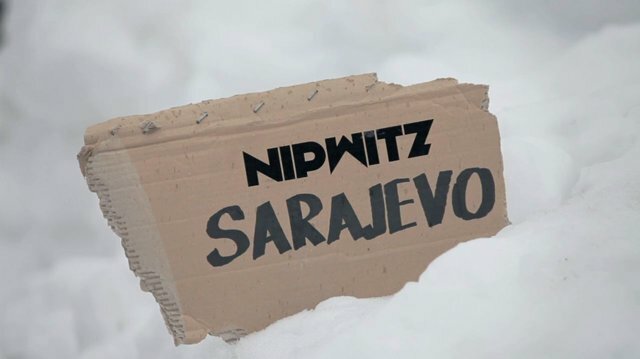 Nipwitz Sarajevo was the first episode that was filmed completely during one trip. Our producer Miikka Niemi spent his summer vacation in Sarajevo and saw the potential this city has only if there was some snow. We went out to Sarajevo in two week notice when we saw that it was about to have the snowiest winter in years. Skiing by Oskari Raitanen, Matti Räty and Riku Laakso. Our adventure to Northwest Russia was unforgettable. Even though we had prepared ourselves for this journey carefully, the culture shock was intense when we crossed the border of Finland and Russia. 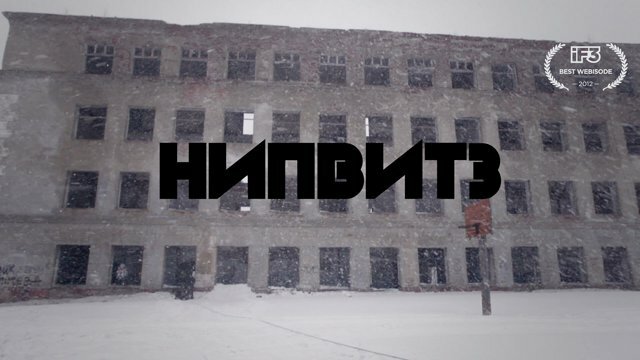 After years of filming in the postcard sceneries of the Alps and other polished tourist traps, the rough surface of Kirovsk and Kandalaksha provided us an intriguing setting for creative filming. Skiing by Matti Räty, Kalle Leinonen and Riku Laakso.  This short film won the “Best Webisode” award at the 2012 International Freeskiing Film Festival in Annecy, France.